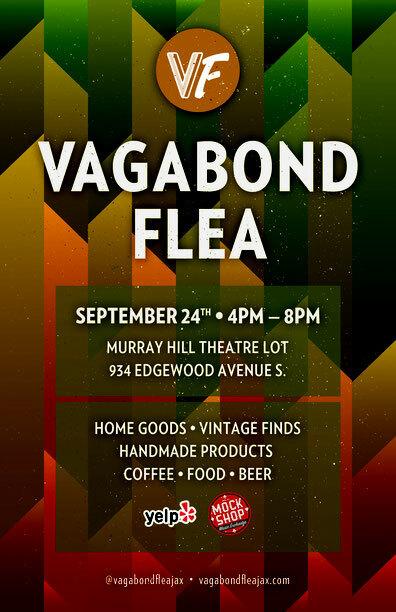 We had a lot of fun at the Vagabond Flea last time, so we signed up to do it again. We'll be there with some of our luxury handmade soaps, along with some fantastic bars for your hair, house, and even your dog! 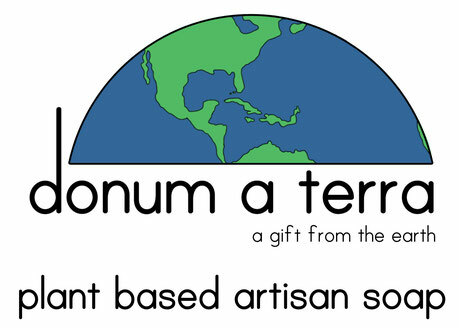 Event goers can buy special bars only available at our table. Hope to see you there! For more information on this event, click on the poster to visit Vagabond's Facebook Event page. Or go here.